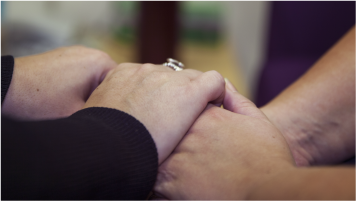 The Sexual Assault Referral Centre (SARC) provides a range of services to anyone in Sussex aged 14 and over, who has been raped or sexually assaulted. The Saturn Centre services are available whether or not the assault has been reported to the police. All you need to do is ring us first to make an appointment. What happens at the Saturn Centre? When you arrive you be greeted by a support worker, who will talk over your options and answer any questions you may have. You will then be introduced to the medical examiner prior to the examination, should you choose to have one. They will also answer any questions you have and talk over the procedure with you. All this can be done with or without police involvement. At all times you will have the right to make the choices about what happens to you at the Saturn Centre.